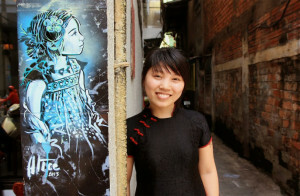 Experience the quiet and graceful Saigon in an evening tour that combines culture with a touch of class; learn about local culture in a humorous way whilst watching a very unique and traditional form of Vietnamese entertainment – a Water Puppet Show. 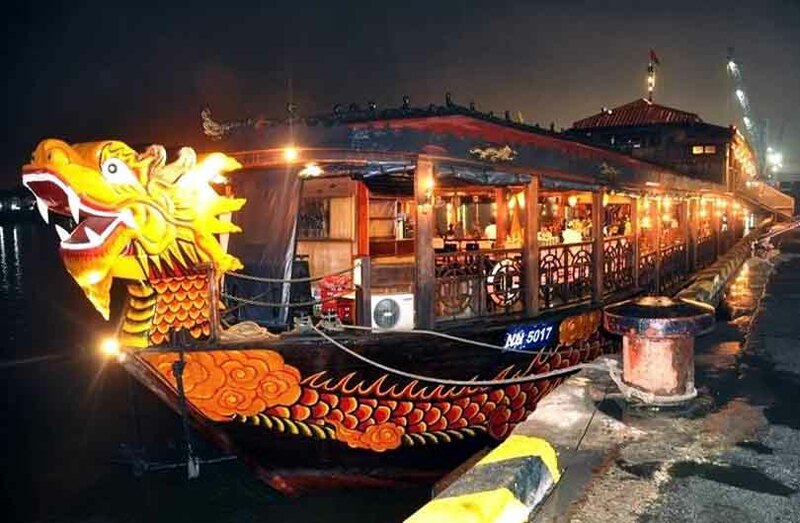 Then board an unforgettable 2 hour scenic cruise along the Saigon river in a traditional junk Vietnamese dinner. At 06:00 pm, we will make our way to the theatre to enjoy the Water Puppet Show. Puppets are made from light timbers, are carved, polished and decorated with different colours to demonstrate the clear personalities of each character Water puppetry is a unique Vietnamese art form performed in a large pool using the water as a stage. The artisans inside the cabin control puppets. They perform each pole, rope… puppets with the system of ropes arranged outside or under water. The stage is decorated with flags, fans, parasols. 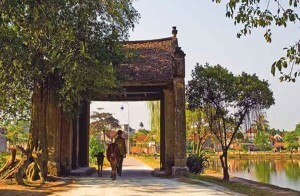 It is considered as one of the most traditional and important parts of Vietnamese culture. You will also enjoy the Vietnamese orchestra, which provides the background music for the show. The orchestra is manned by an array of talented singers accompanied by professional musicians performing with traditional musical instruments. 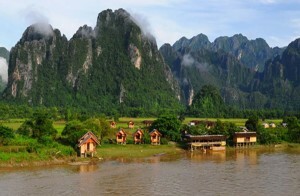 The show is a great way to learn more about the Vietnamese rural life and folklore. The programs performed, especially those involving tales of day-to-day living, often have humorous plot twists for you to enjoy. At 07:15 pm, continue to the harbor by car for a dinner cruise; enjoy the city lights & panoramic views of Ho Chi Minh City. 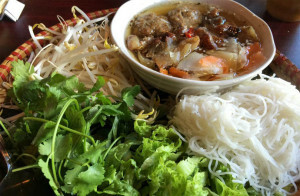 Enjoy sumptuous Vietnamese cuisine on this magical dinner cruise aboard a traditional-style Dragon Boat. Around 09:30 pm: end of services. 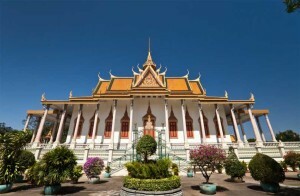 Finish your water puppet show and dinner on Saigon cruise tour. 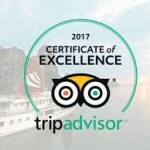 Note: we only run private and customizable tours. Reservations during peak times (Christmas, New Year, Vietnamese Lunar New Year, National Holidays) are subject to supplementary charges.